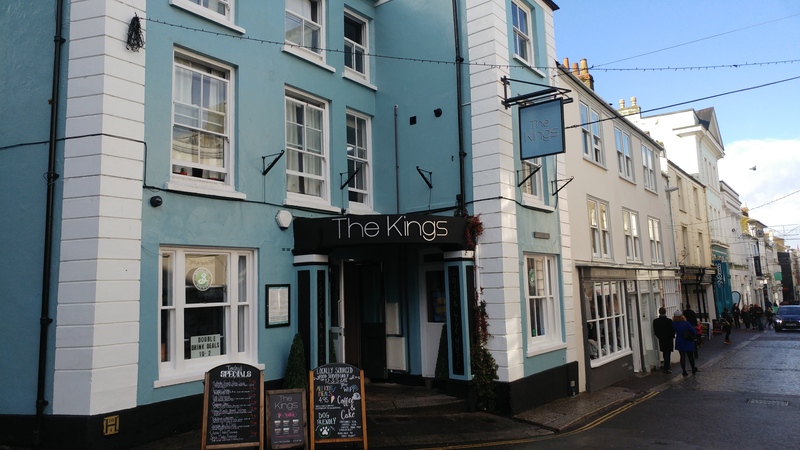 The Kings pub on Church Street, Falmouth has defended plans to extend its opening hours on Fridays and Saturdays, after being accused of attempting to become more like a nightclub. The pub and restaurant has had its application for a new licence approved by Cornwall Council today. It means The Kings can now stay open until 3am on Fridays and Saturdays, the same time as Club International and Mangos. Kings had originally applied to stay open until 3.30am on Thursdays to Saturdays, with extended openings hours for Mondays as well, before amending its application after consultation with the police and environmental protection. 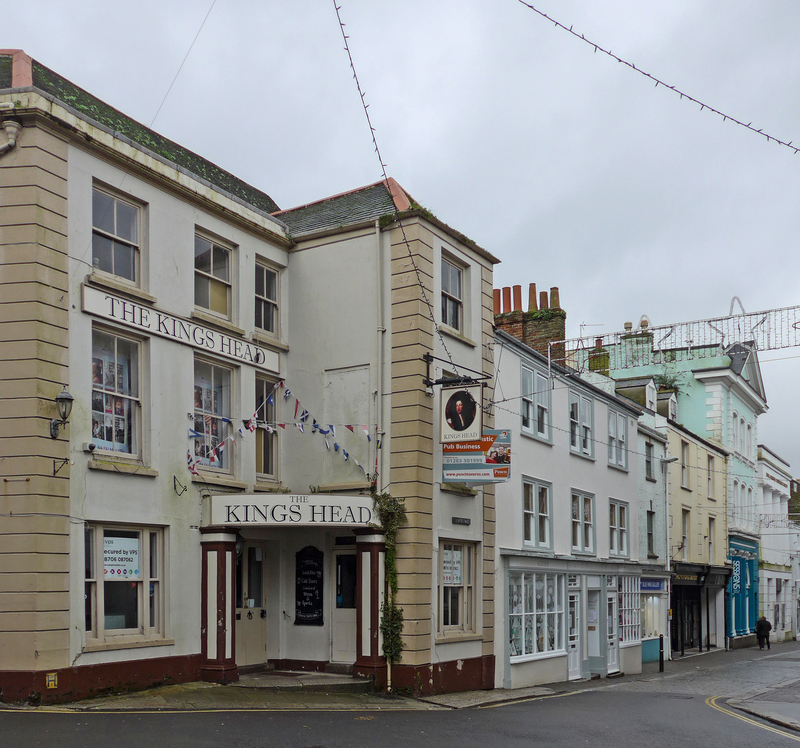 He went on to stress that Kings has a strong security presence and worked closely with other drinking establishments in Falmouth to prevent public nuisance. The addition of a new late-opening venue is likely to be welcomed by students, giving us more options for places to go in town even if the pub doesn’t “turn into a nightclub”.